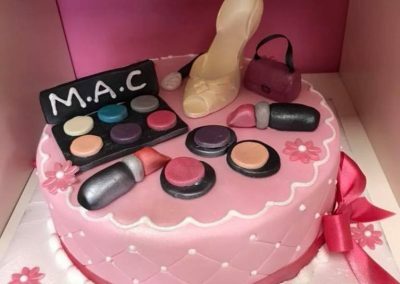 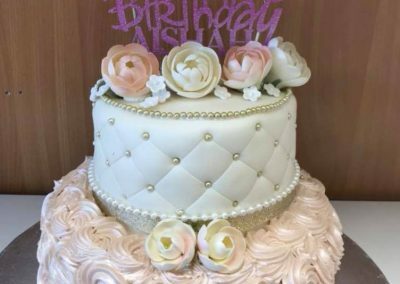 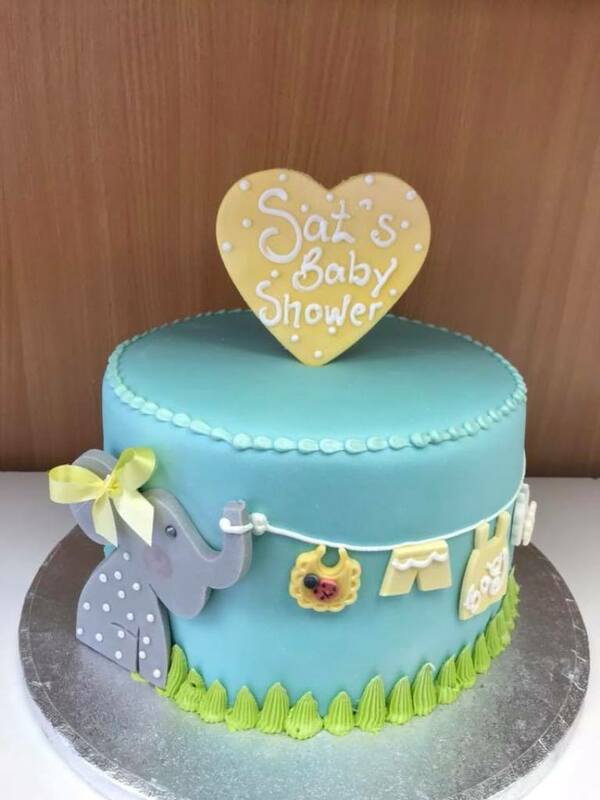 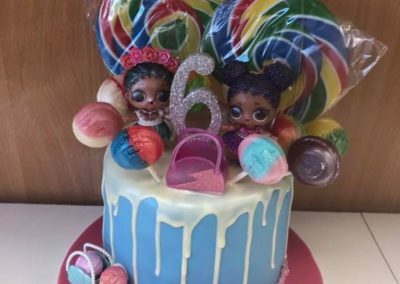 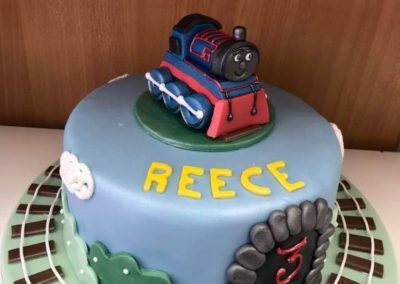 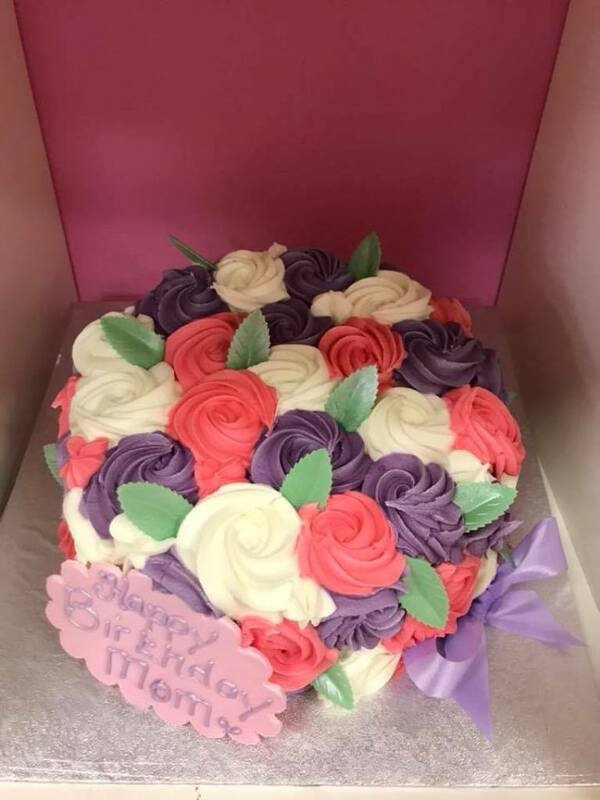 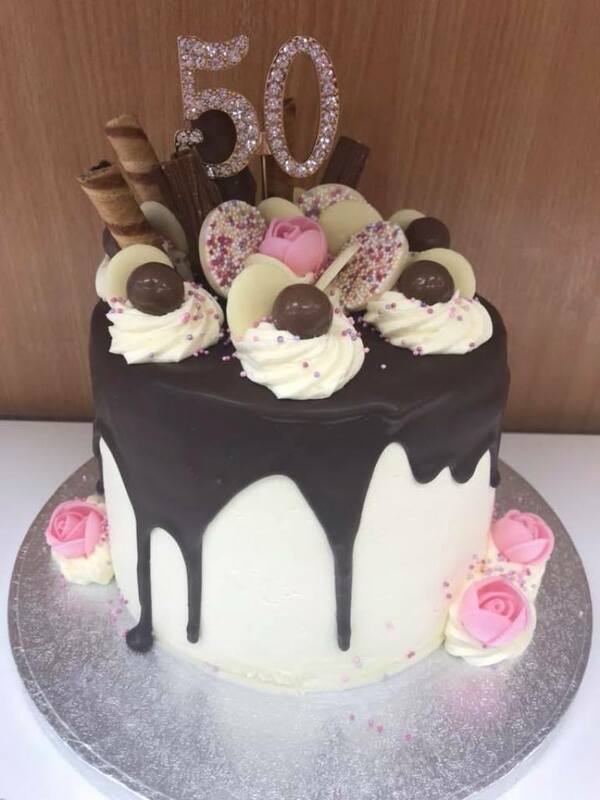 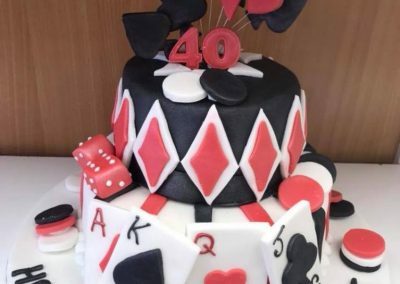 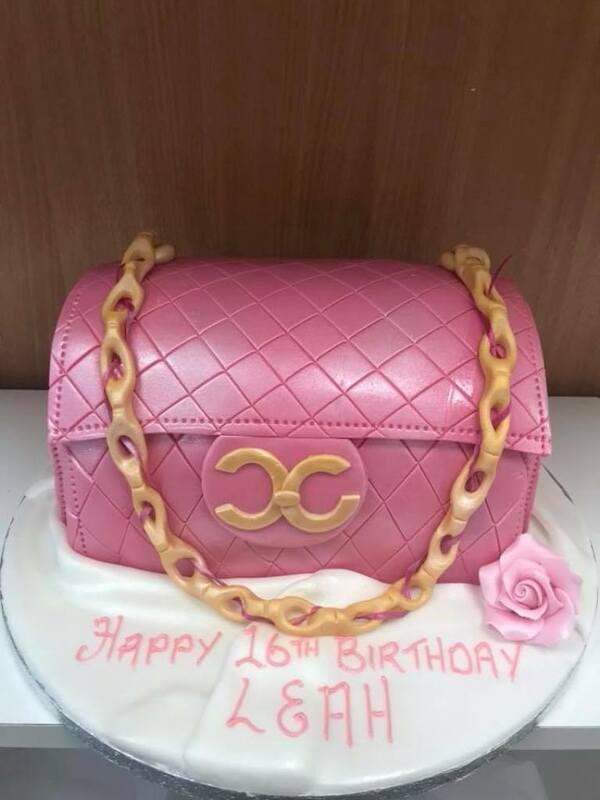 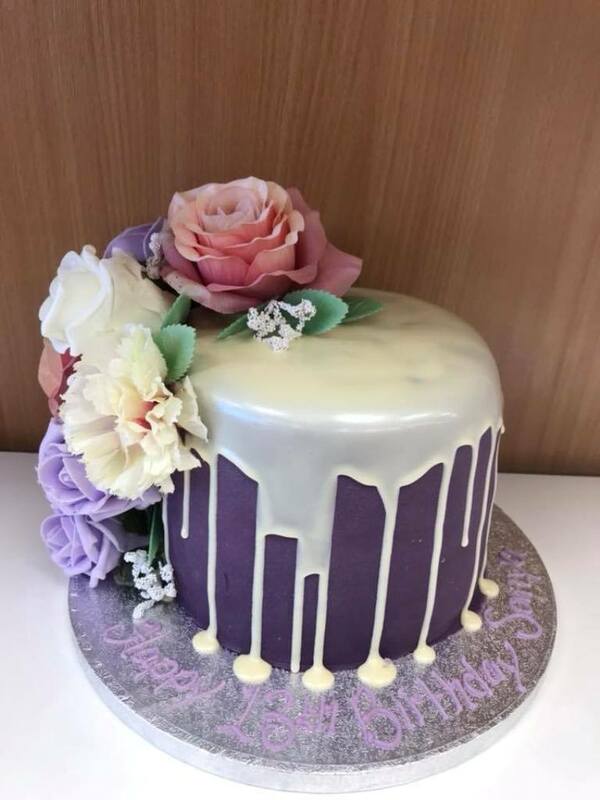 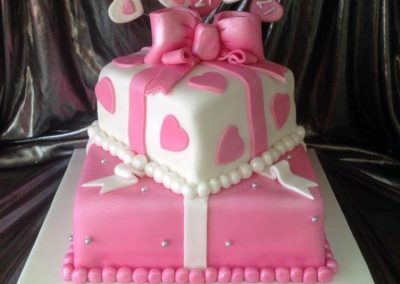 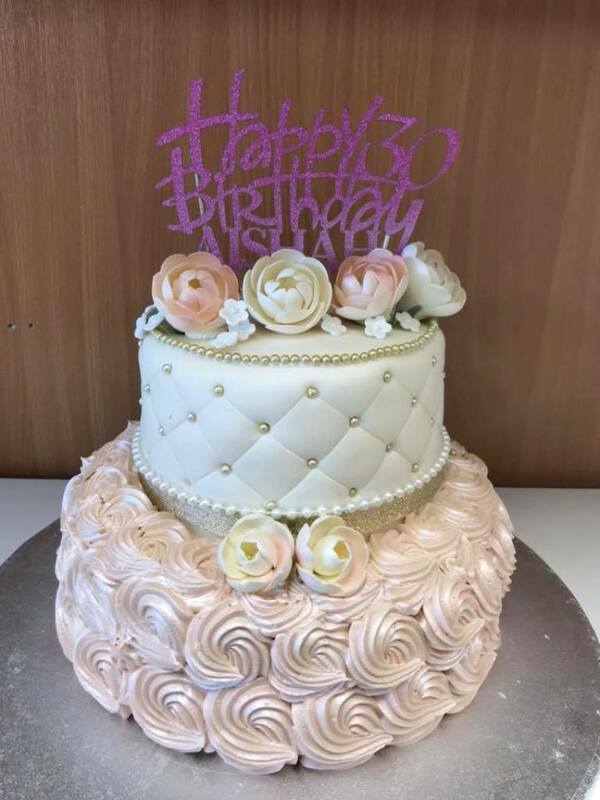 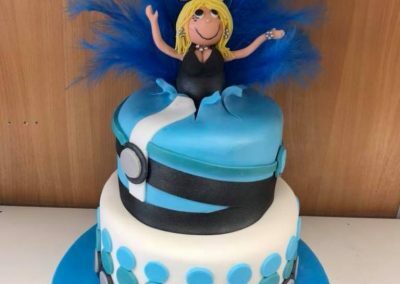 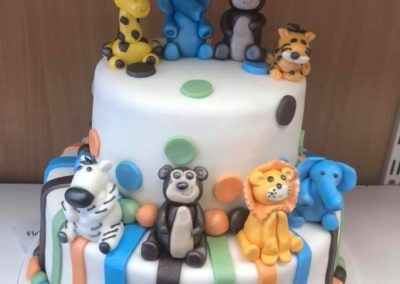 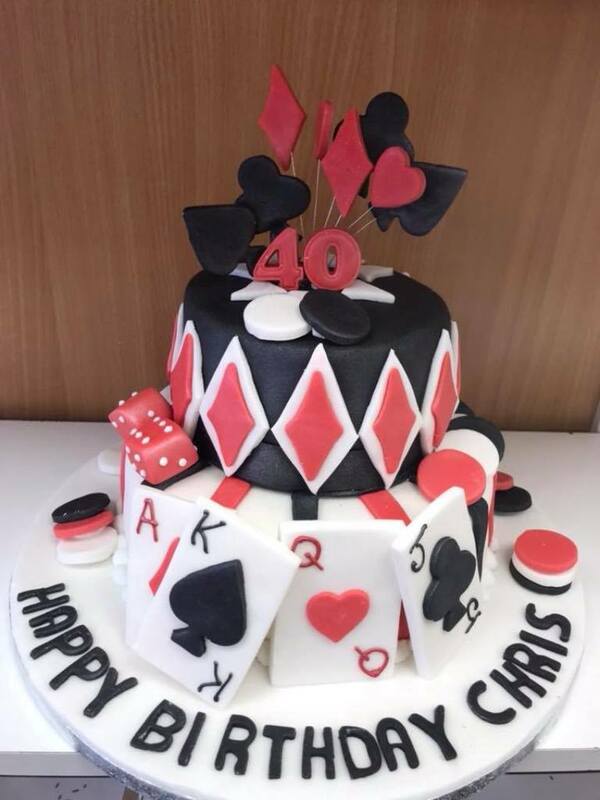 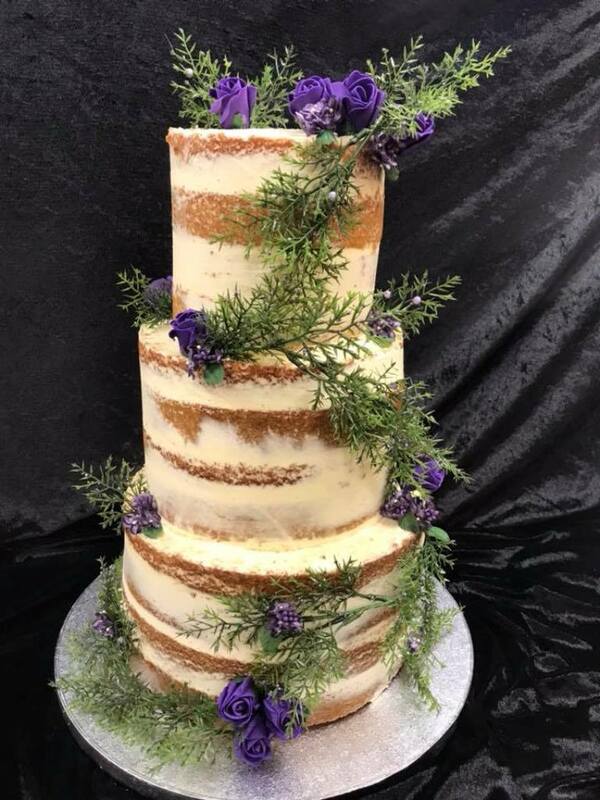 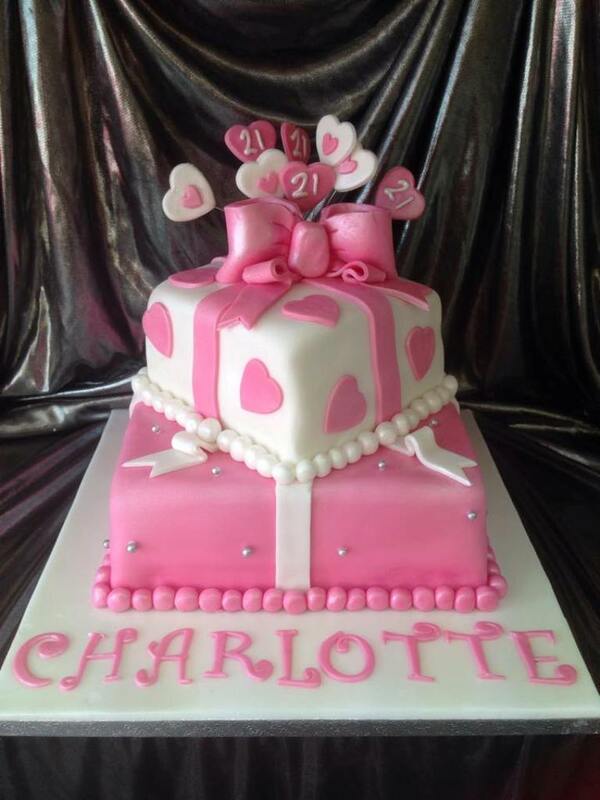 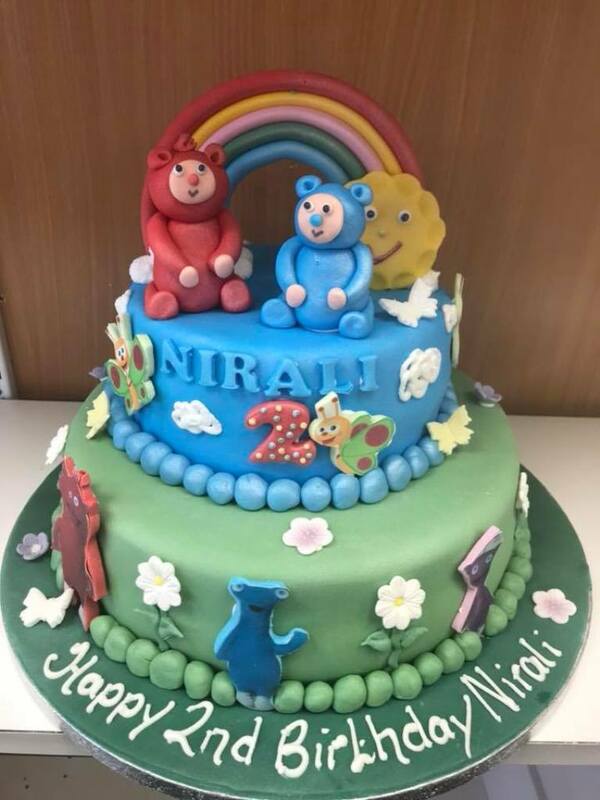 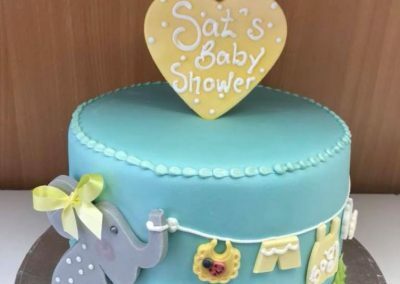 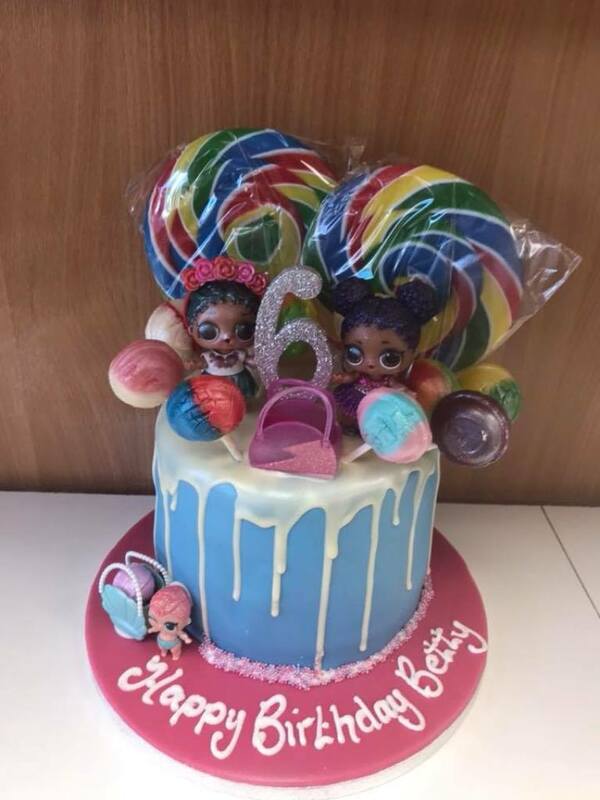 The team at Fletchers Cake Studio have over 50 years experience as one of Walsall’s most talented cake makers, creating beautiful cakes for any special occasion. 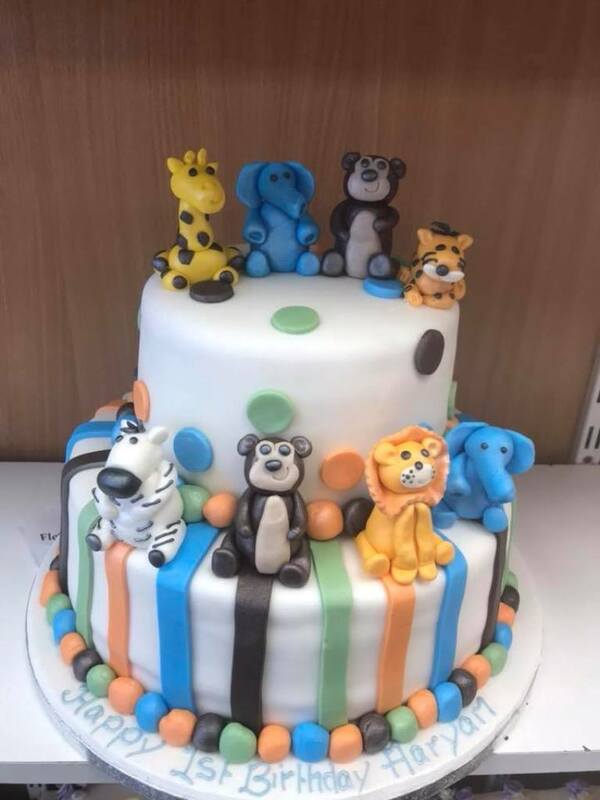 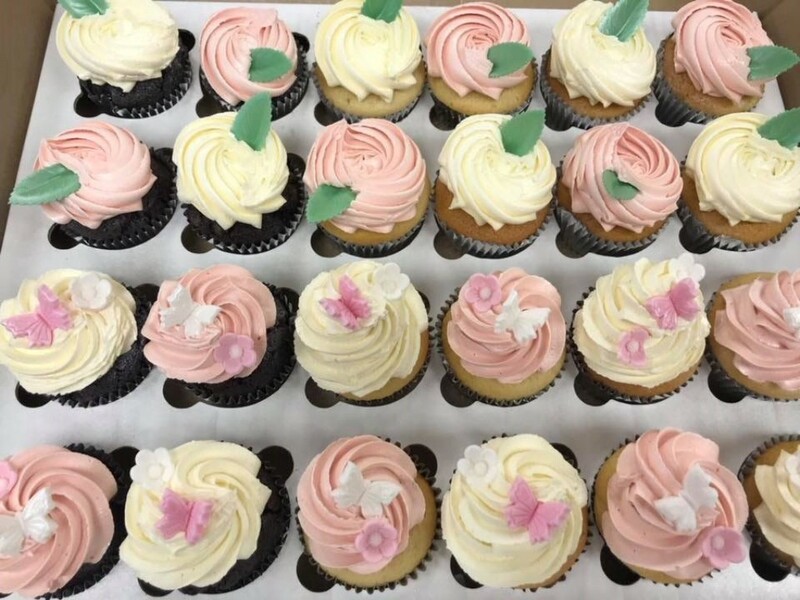 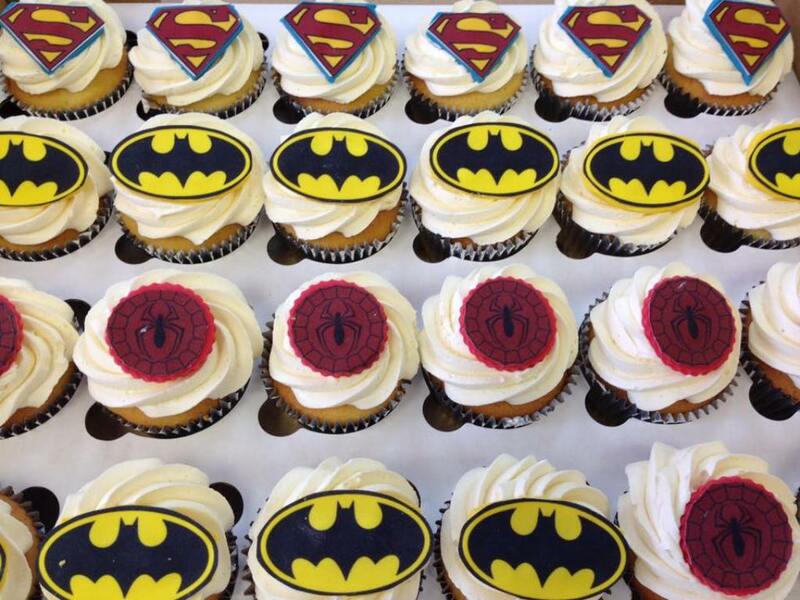 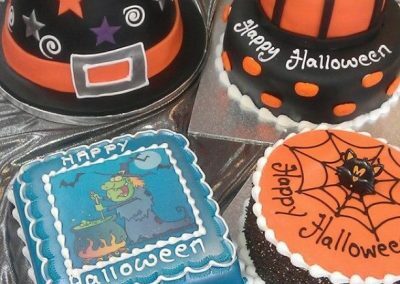 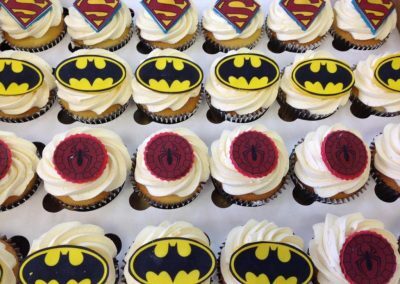 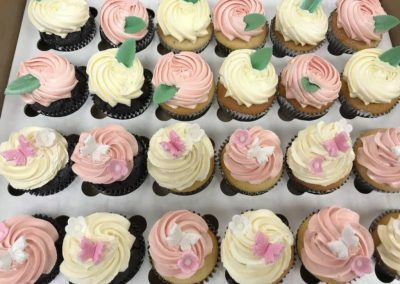 Fletchers Cake Studio pride themselves on offering exceptionally high standards of service to all customers, listening closely to your ideas and requirements to create sweet treats in a whole world of their own! 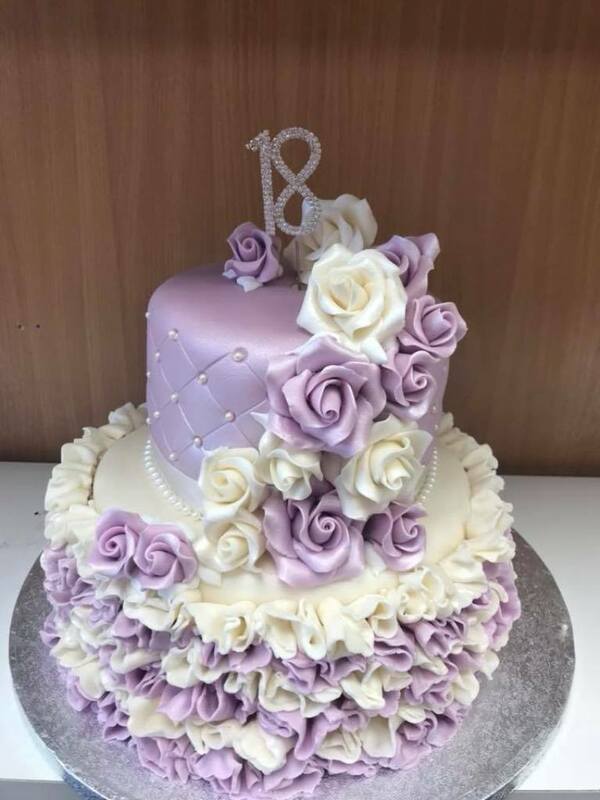 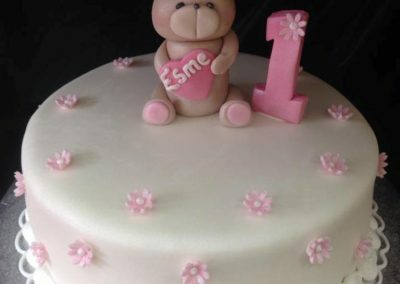 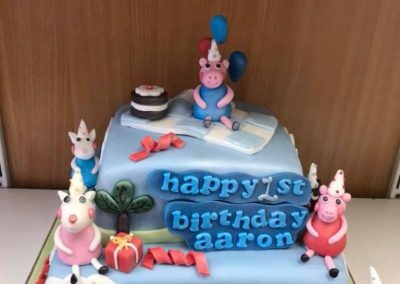 Customers can choose from the extensive range of beautifully decorated cake designs available from Fletchers Cake Studio, or discuss ideas for a completely bespoke design! 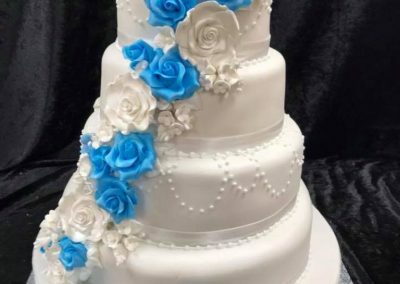 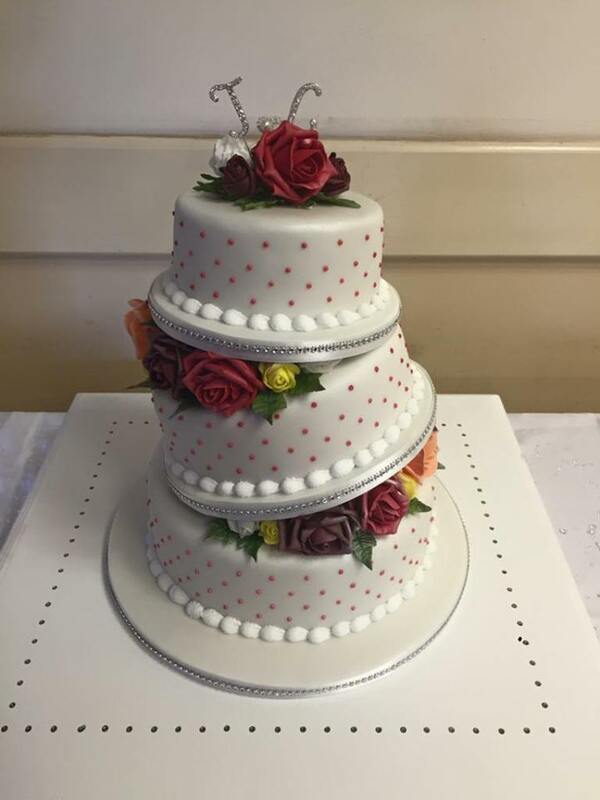 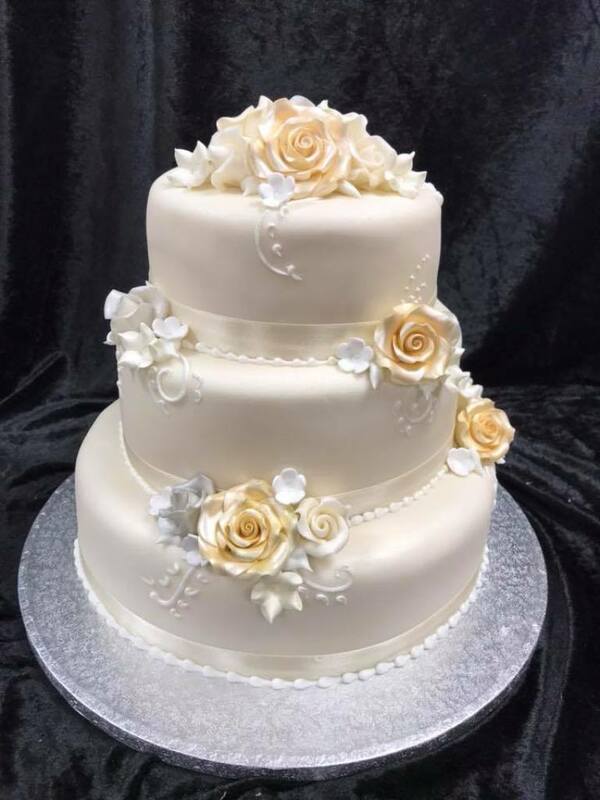 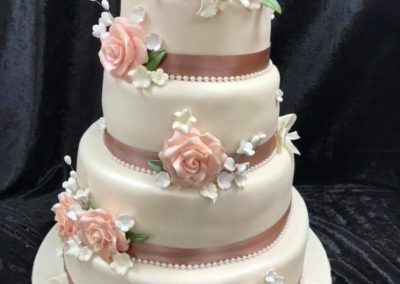 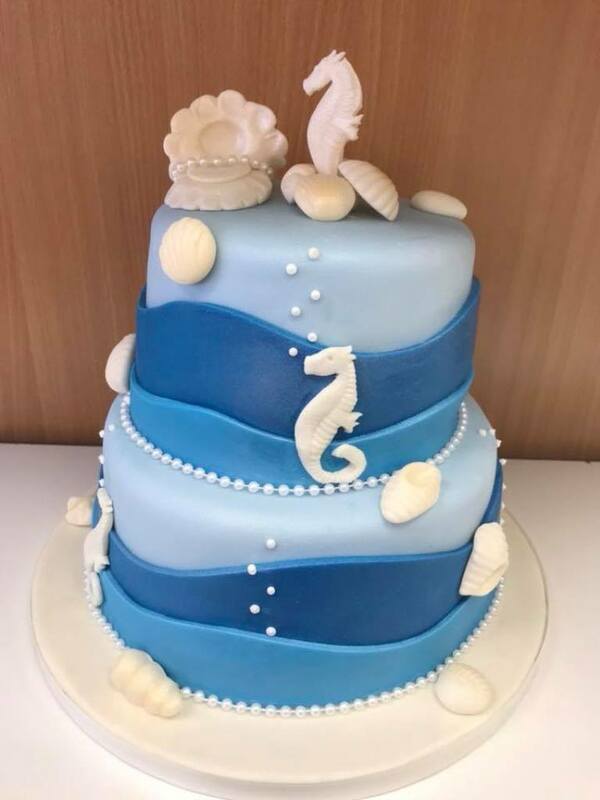 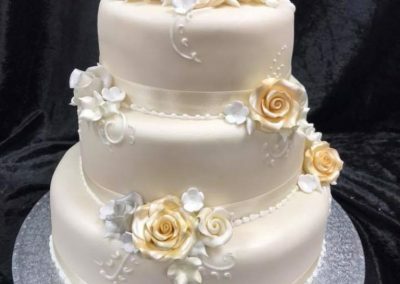 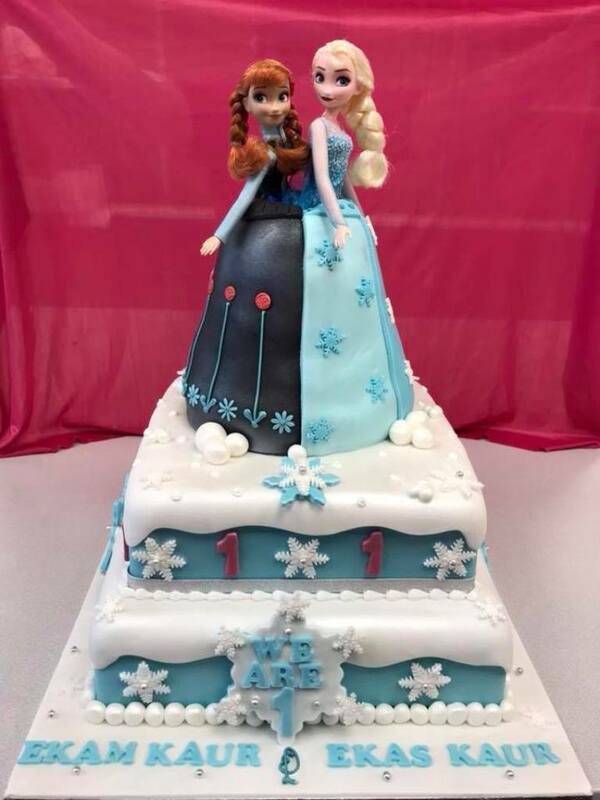 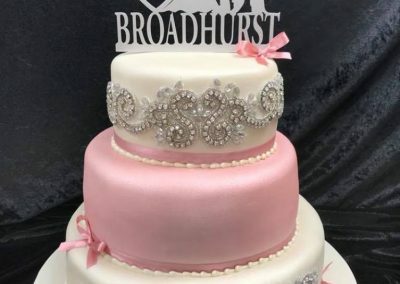 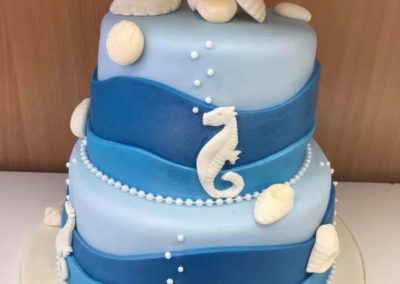 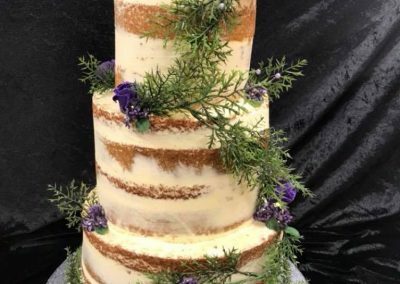 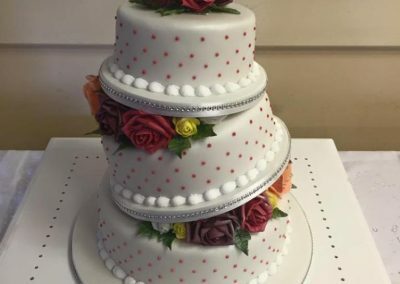 Sandra and Kerry at Fletchers Cake Studio have over 40 years combined experience in cake decorating, making them the perfect choice for everything from weddings to christenings. 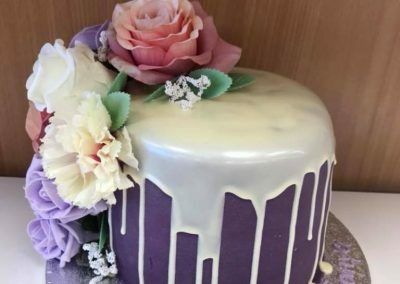 Fletchers Cake Studio use only the finest and freshest ingredients in every cake they make, ensuring that your cake not only looks stunning but tastes great too. 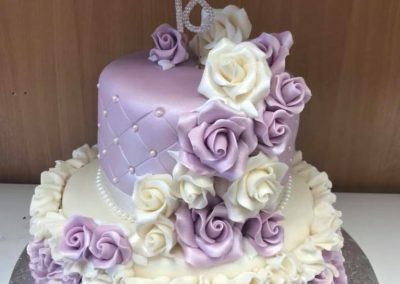 With Fletchers Cake Studio you can enjoy a little slice of heaven without breaking the bank. 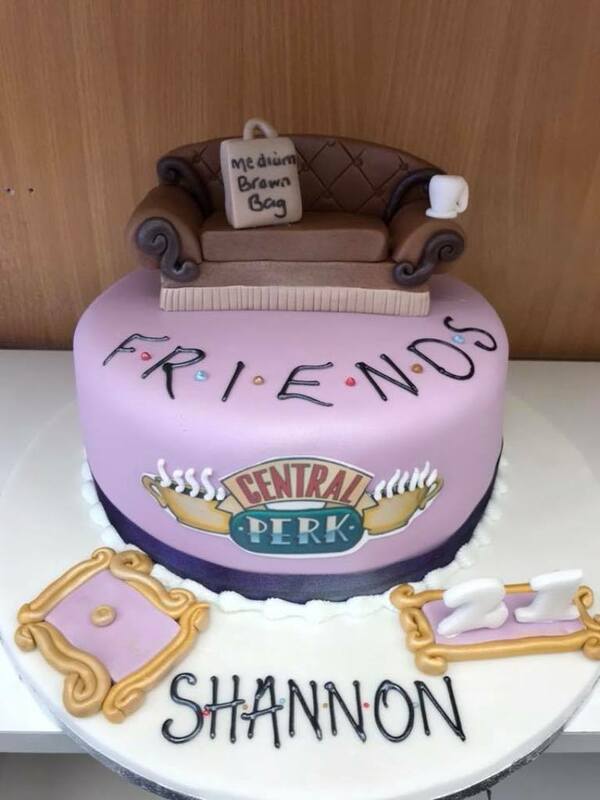 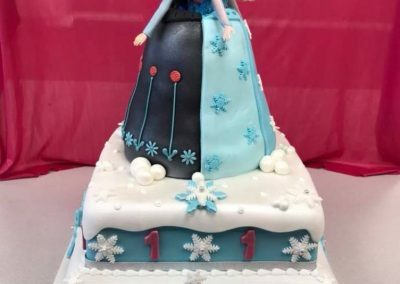 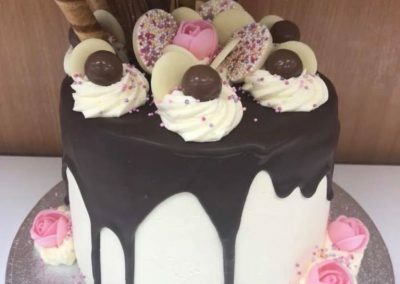 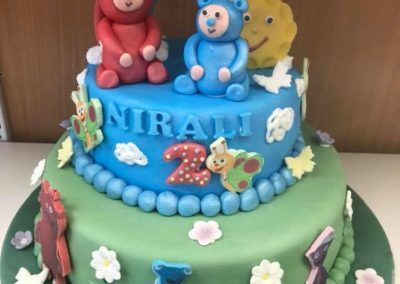 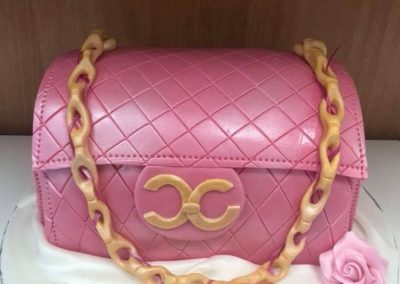 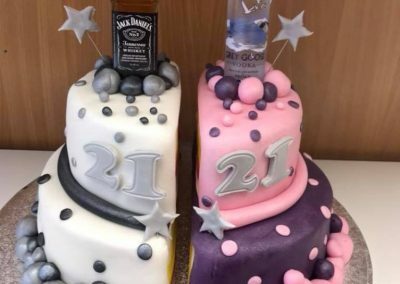 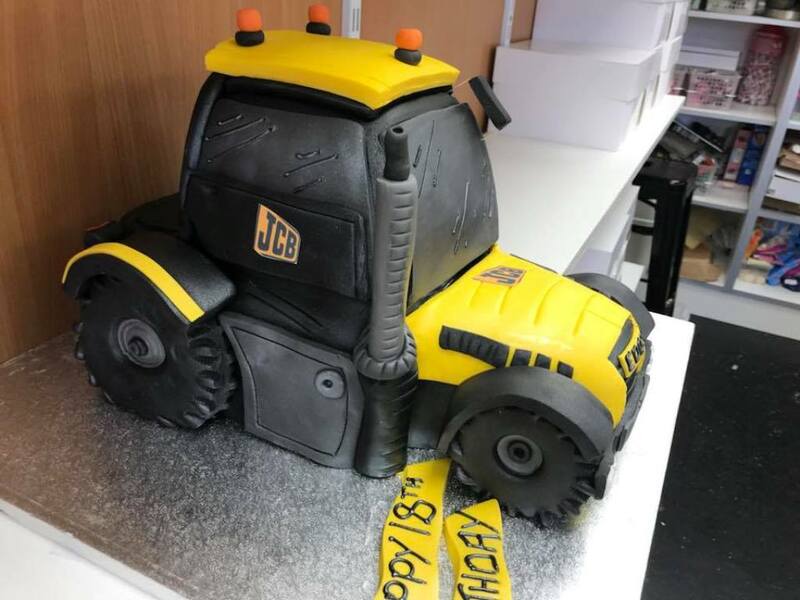 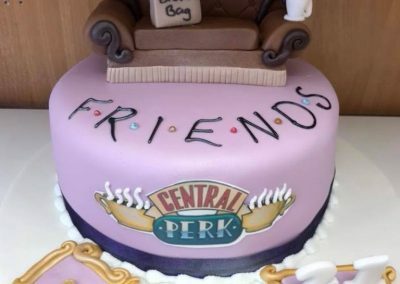 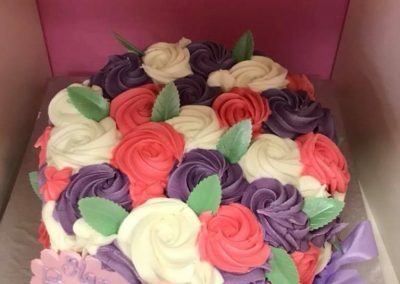 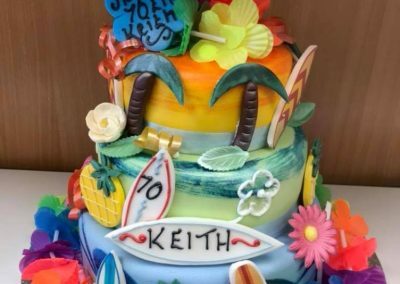 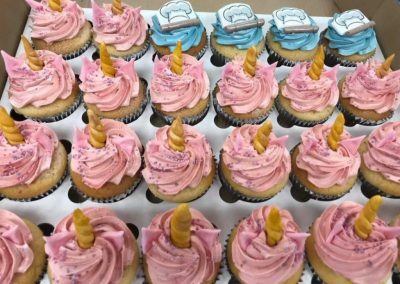 This fantastic attention to detail, dedication to superb customer service and passion for fabulous cakes was recognised when Fletchers was voted as the best bakery in the Midlands by a local radio station. 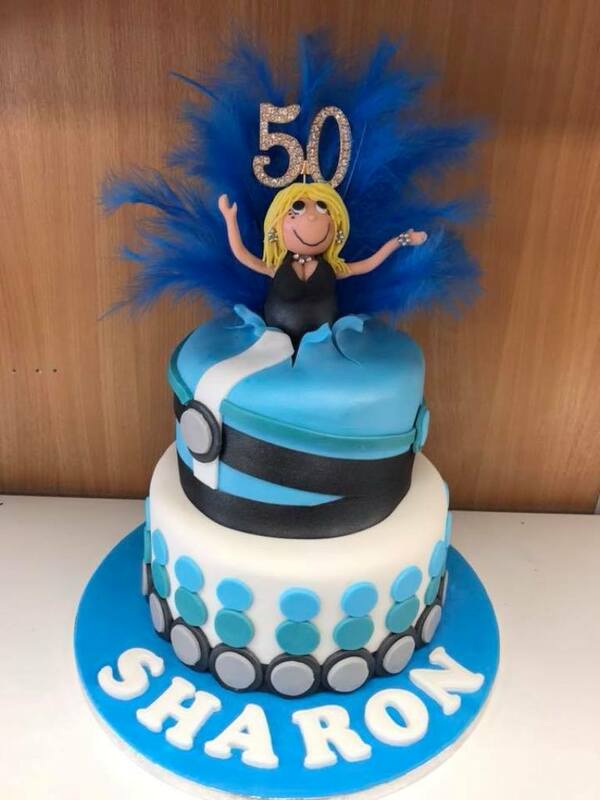 Celebration cakes from Fletchers Cake Studio come in all shapes and sizes to perfectly suit your occasion. 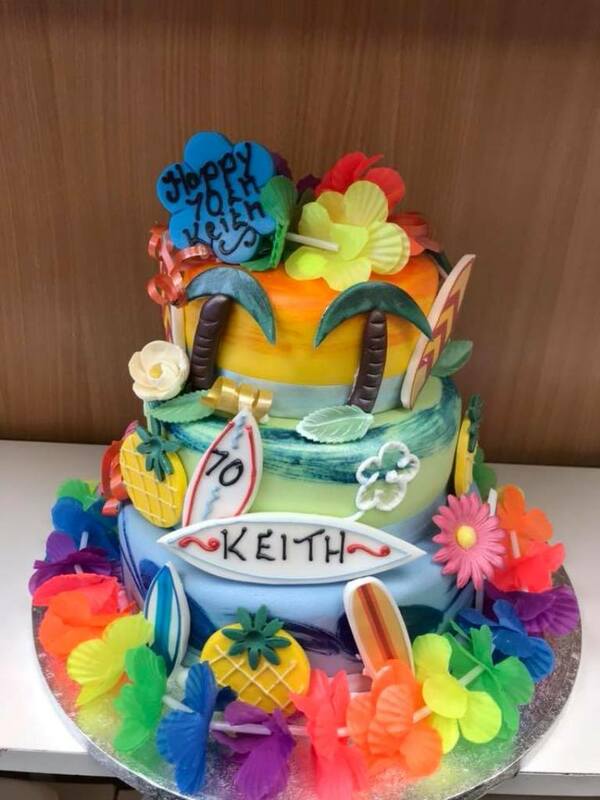 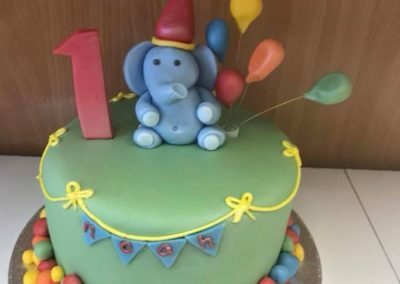 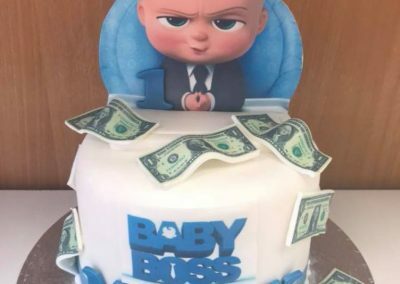 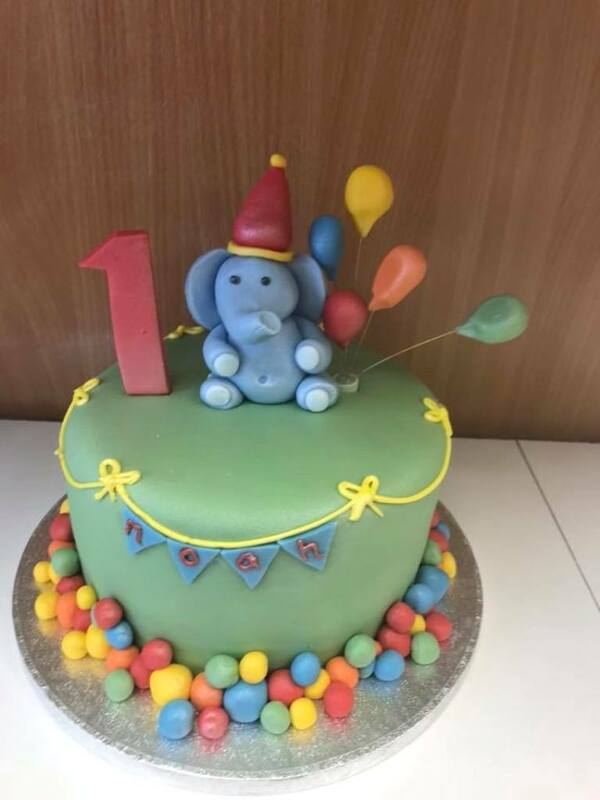 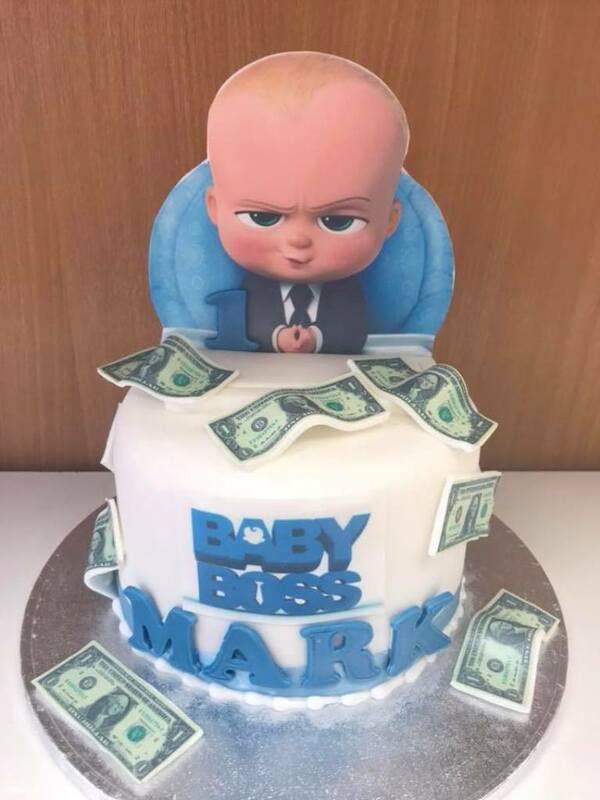 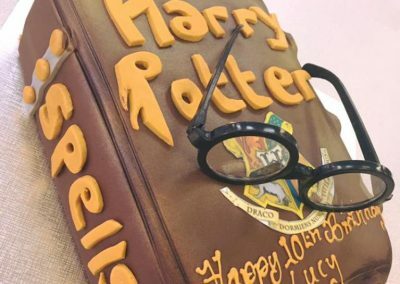 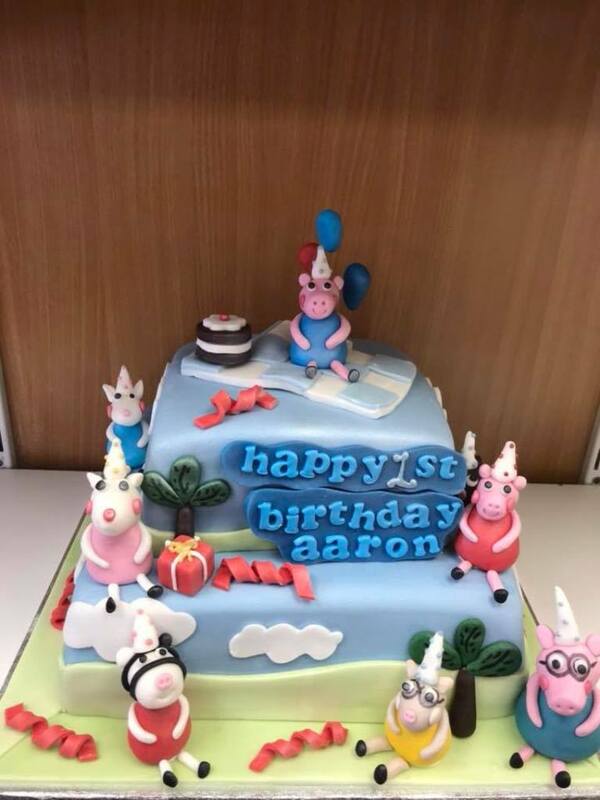 From numbers to mark special birthdays to novelty shapes or decoration to highlight an individuals hobbies or interests, Fletchers can create a cake to impress! 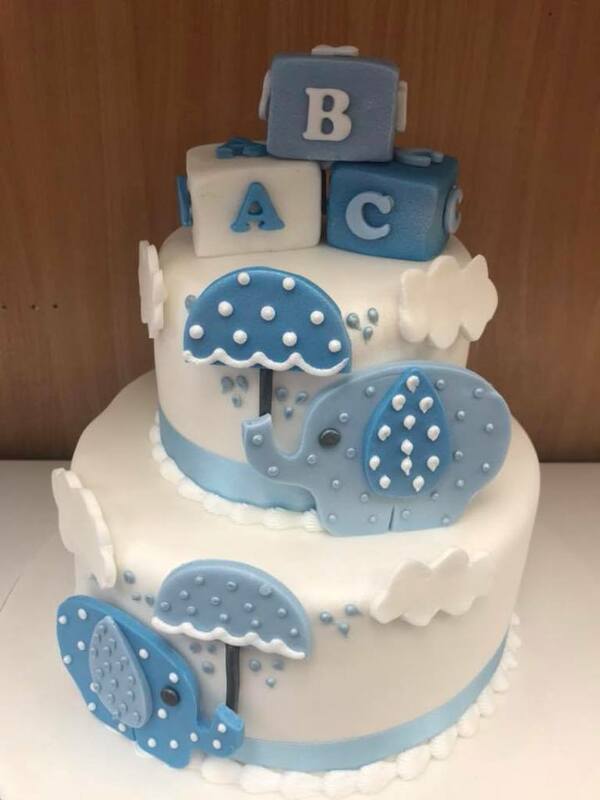 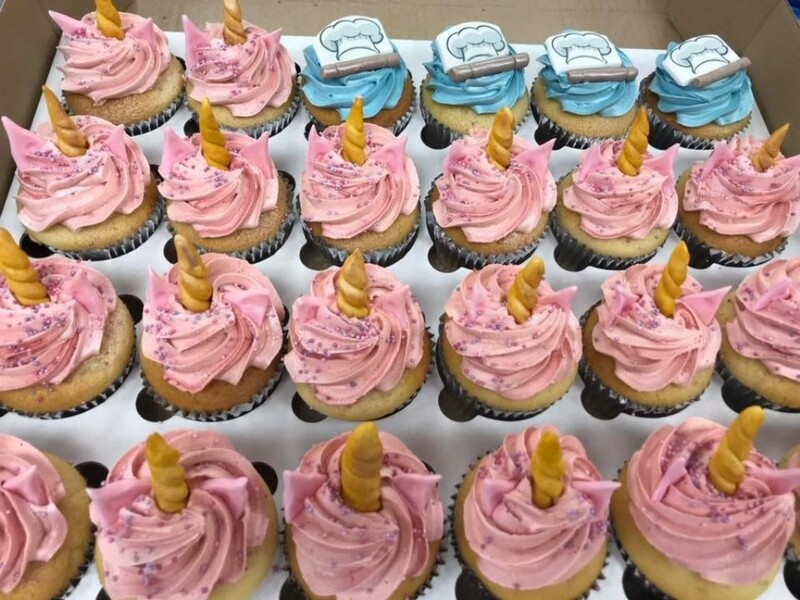 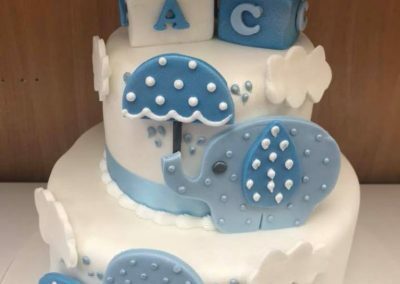 With so much variety and creative flair, the sky really is the limit with Fletchers Cake Studio. 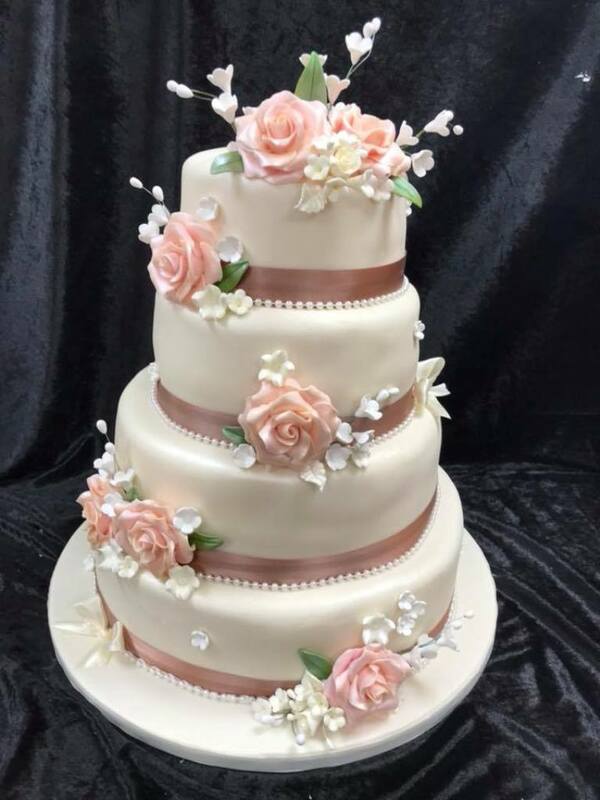 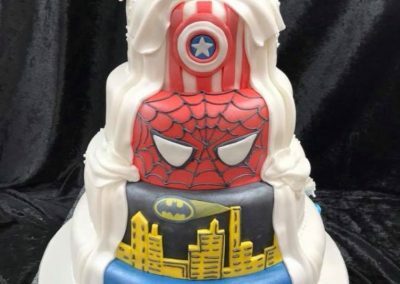 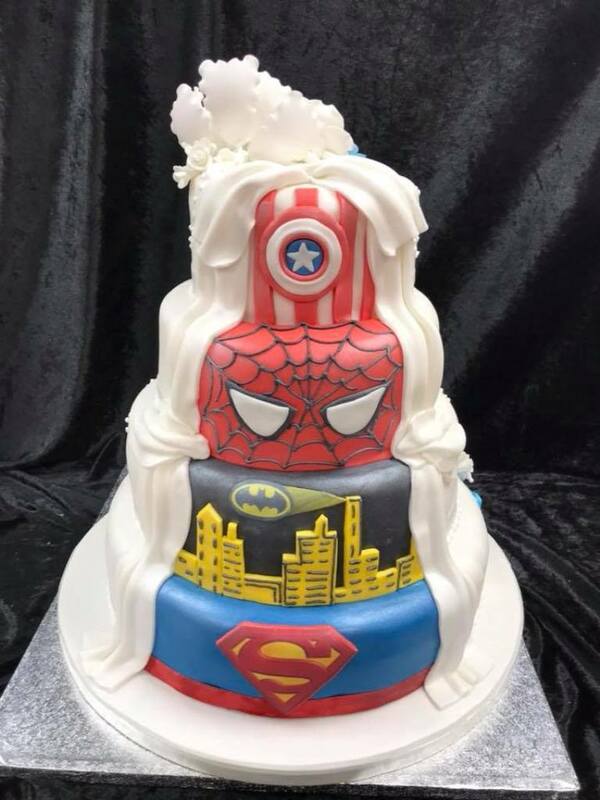 Whether you are looking for a traditional but elegant tiered wedding cake or a funky novelty treat for a birthday, Fletchers Cake Studio are Walsall’s first choice. 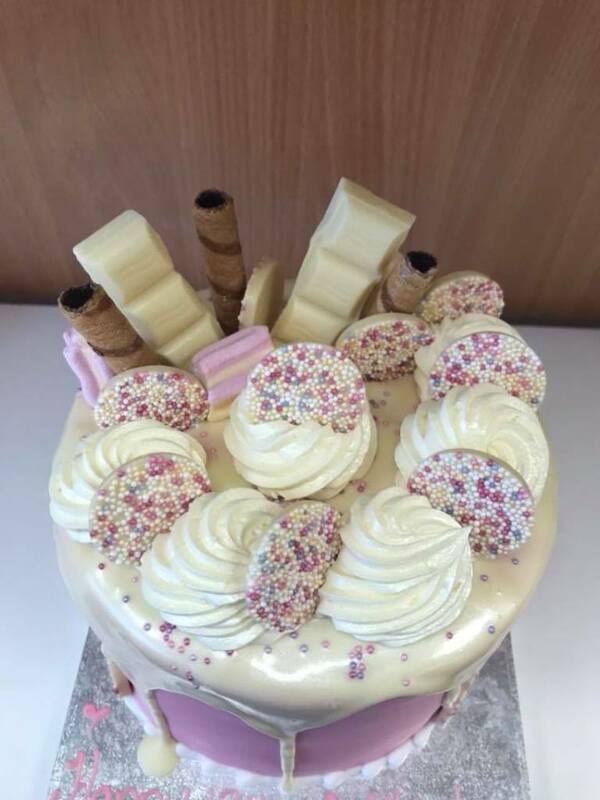 Sandra and Kerry ensure the utmost attention to detail is used when making any cake, no matter what the requirements. 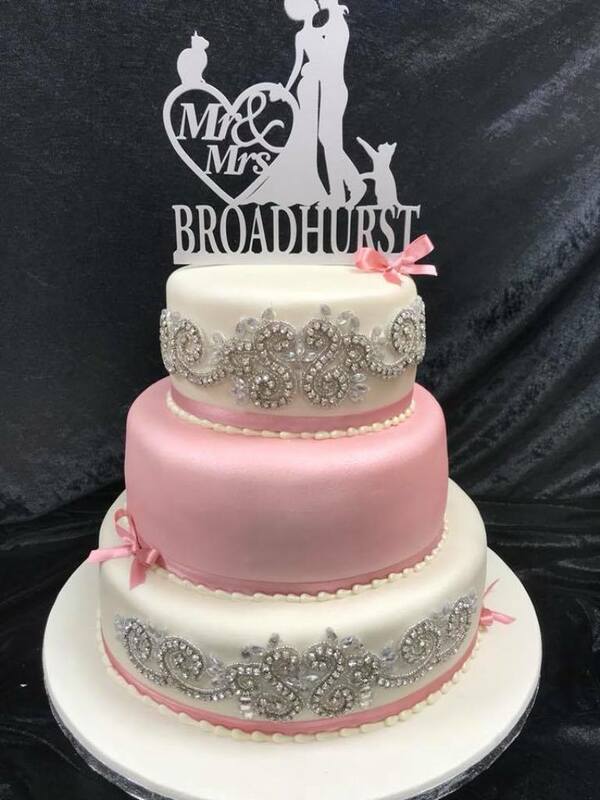 All cakes can be colour co-ordinated to match your chosen theme or occasion, with flavours including classic vanilla, rich fruitcake and carrot cake. 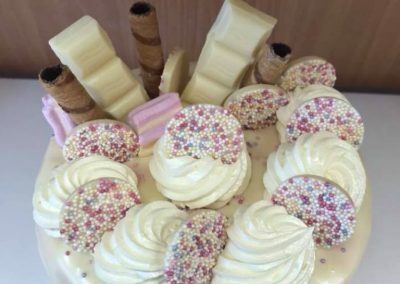 Fletchers can also fully cater for customers with special dietary requirements, such as egg-free cakes. 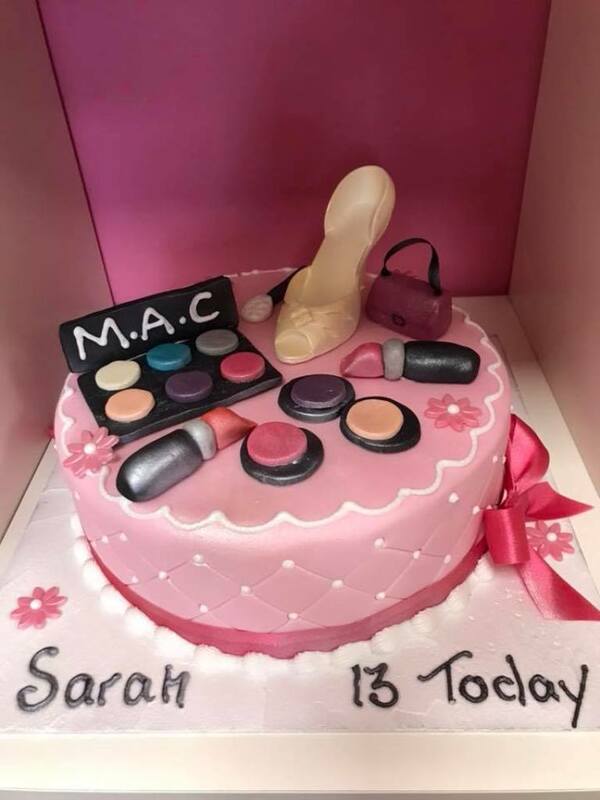 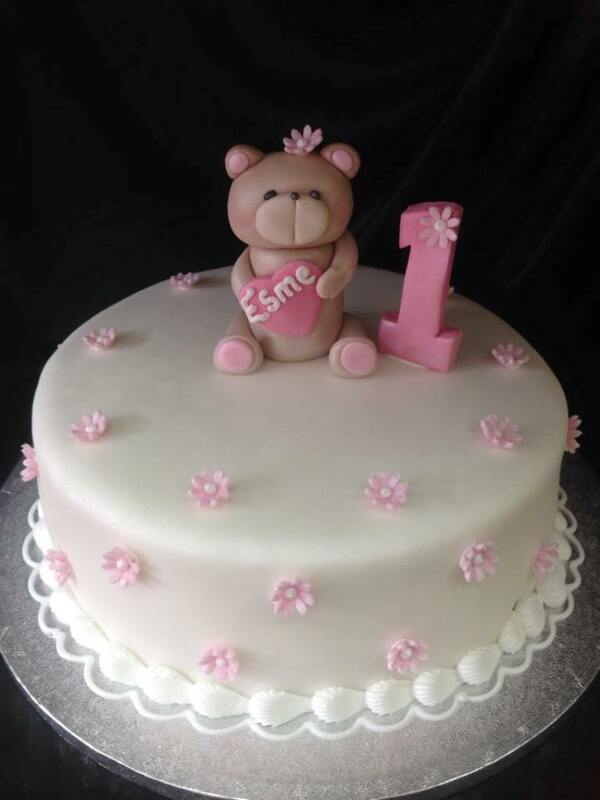 Fletchers Cake Studio are committed to creating bespoke celebration cakes for every celebration. 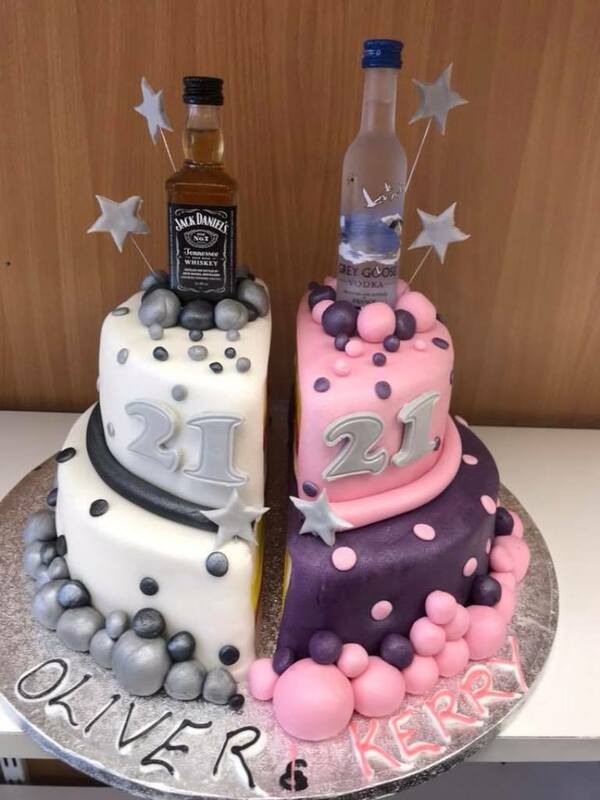 We will discuss with you your designs and ideas then take these to create an individual cake perfect as a centrepiece at your wedding, party or event. 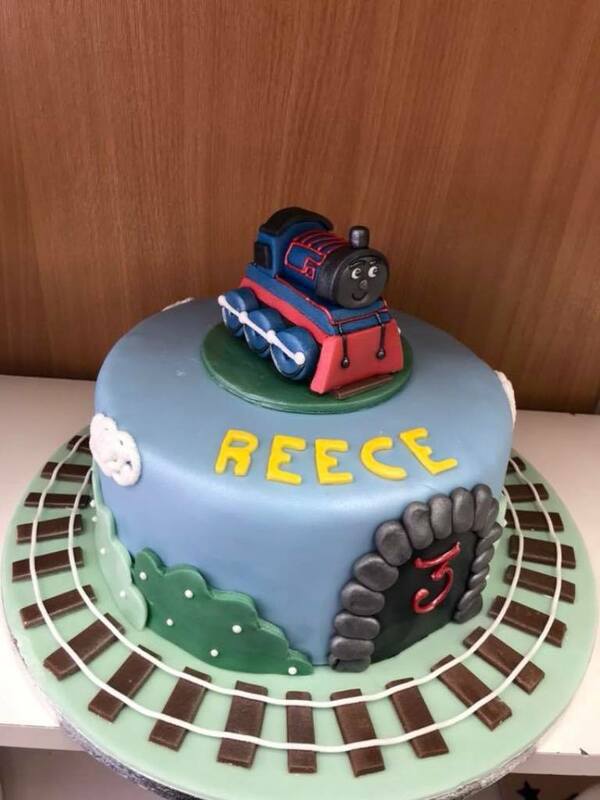 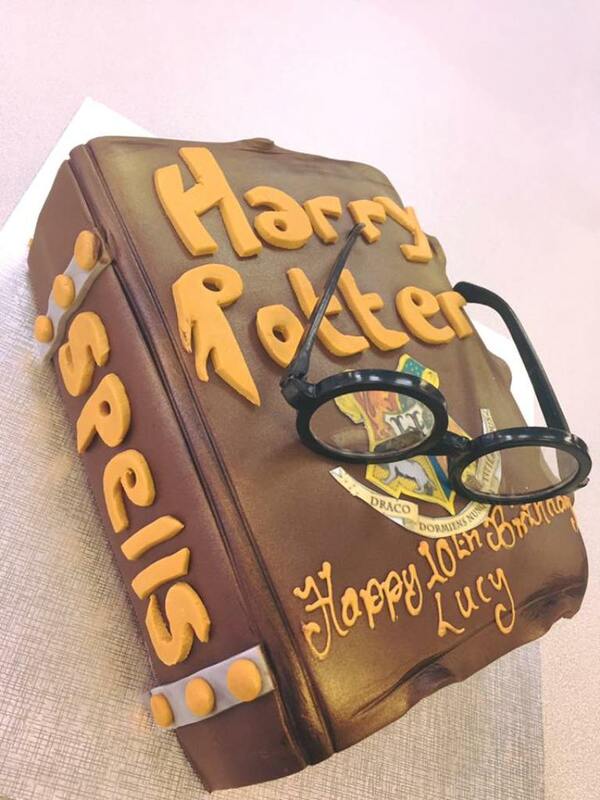 Cakes can be designed and created with any theme, hobby or interest as inspiration. 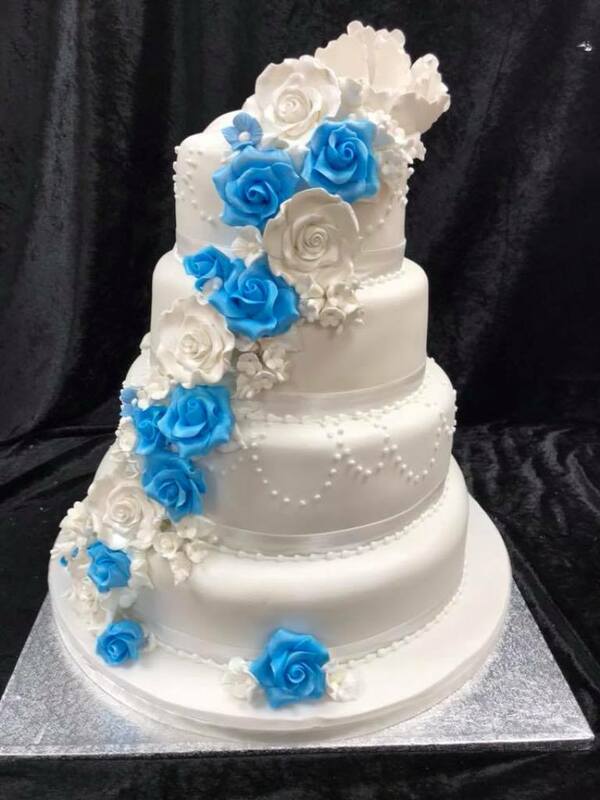 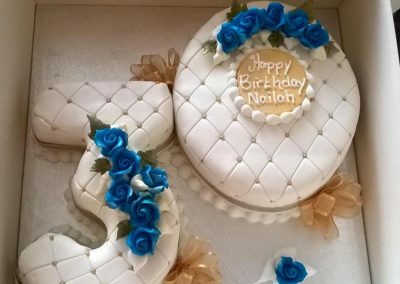 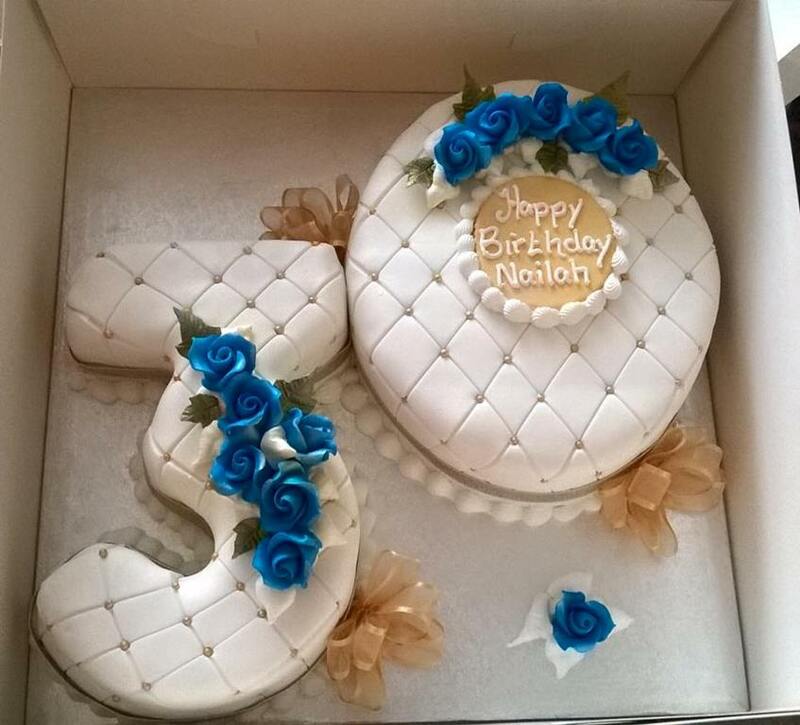 We provide Traditional Wedding Cakes, Modern Wedding Cakes, Birthday Cakes, Anniversary Cakes, Christening Cakes, Numerals Cake, Cupcakes and really quite literally, if you can envisage it, we can create it! 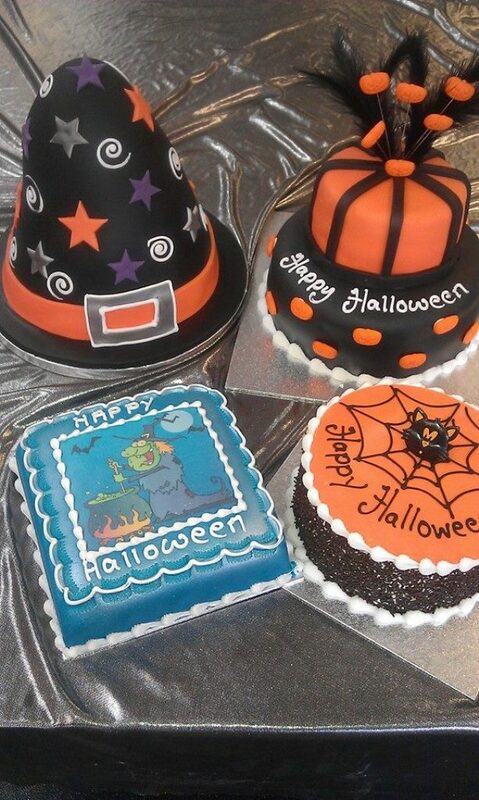 Below is just a small selection of some of our designs to give you an idea that nothing is impossible!